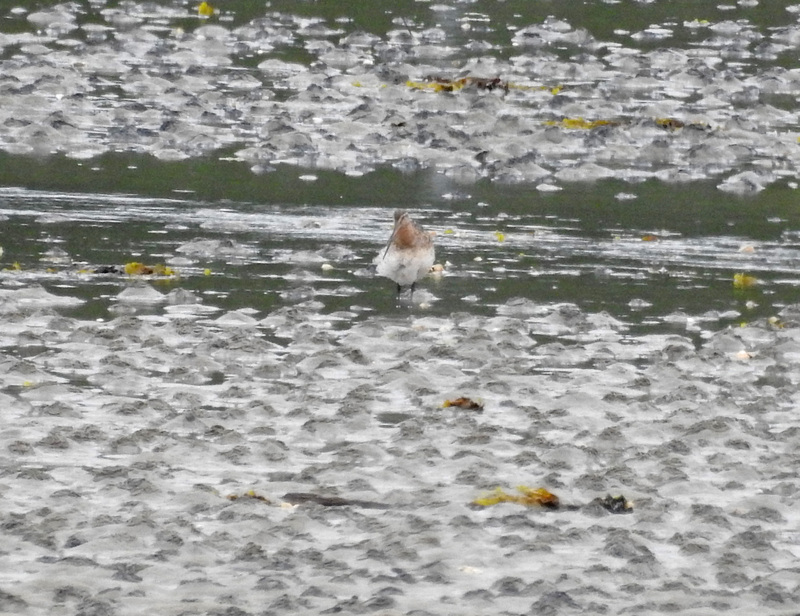 MID-ARGYLL: At the Add Estuary this morning – 3 juvenile Greenshank also 7 Common Sandpipers. 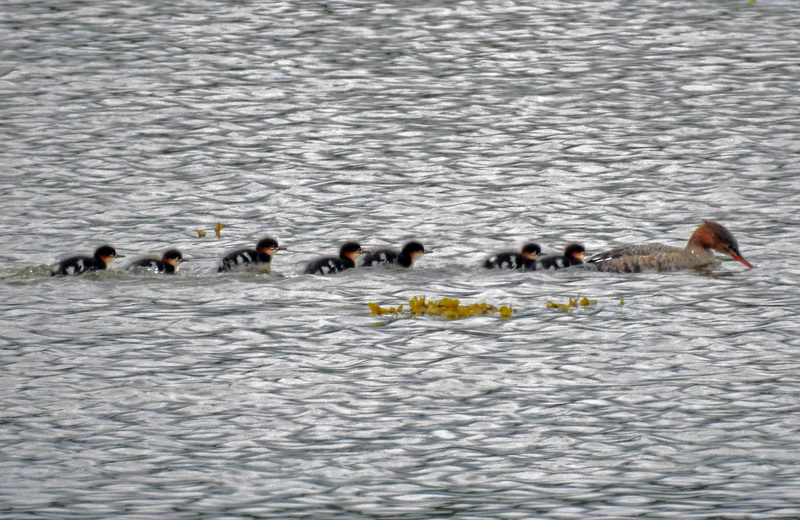 At Keillmore (Loch na Cille) – 1 Swift, 7 House Martins. 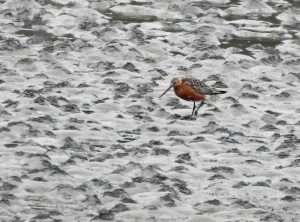 At Loch Gilp this afternoon – 2 adult (male & female) Bar-tailed Godwits – different from the 2 non-br plumaged birds yesterday (Jim Dickson). 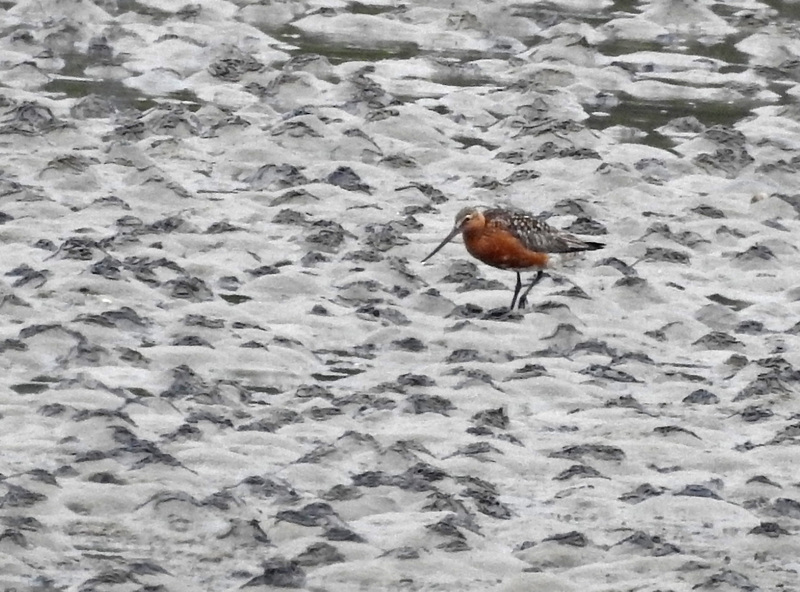 Ad m Bar-tailed Godwit – Loch Gilp, Mid-Argyll 11th July (Jim Dickson). 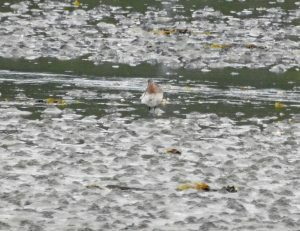 Ad f Bar-tailed Godwit – Loch Gilp, Mid-Argyll 11th July (Jim Dickson). 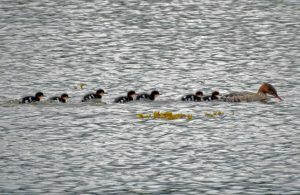 RED-BREASTED MERGANSERS – Loch Gilp, Mid-Argyll 11th July (Jim Dickson).